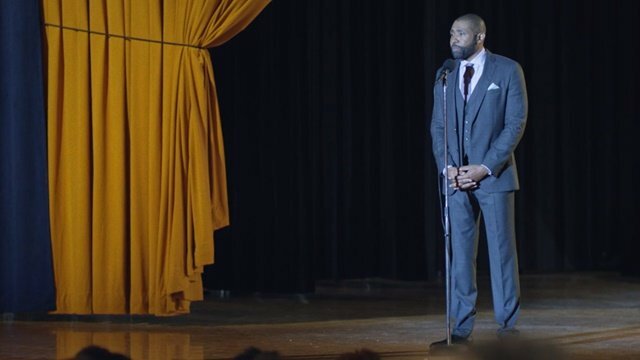 Black Lightning Season 2 Episode 2 Recap: "Black Jesus Blues"
The second chapter in Black Lightning’s second season delivered enough bombshells and bittersweet results to easily live up to the episode’s Black Jesus Blues namesake. 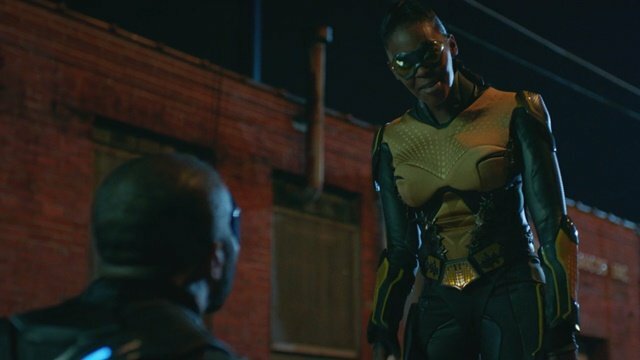 Employing sparse use of an in-costume hero, Black Lightning season 2 episode 3 continued to deliver heartfelt, street-level storytelling that continues to lift up the Pierce family while hinting at something more sinister on the horizon. On the heels of her rogue quest to fund legal aid with stolen drug money, Anissa continued to show signs that her actions as Thunder are inspiring a sense of overconfidence both in and out of the black and yellow. She is chastised by her father, Jefferson, for taking a bow and reveling in the applause of bystanders after saving some of Freeland’s finest. This praise seems to fuel her in her personal life as well when her aggressive flirting tactics land her a new romantic interest, musician Zoe B. Unfortunately, both situations backfire on her when her self-absorption encroaches on other relationships. She is spurned by her ex-lover, Grace, after being spotted with Zoe and is ridiculed by her father after she is M.I.A. for a battle against newly freed “Green Light Child,” Wendy. Anissa’s newfound lack of dependability clearly weighs on her by the episode’s end, leaving her with a need to find equilibrium within her ego. 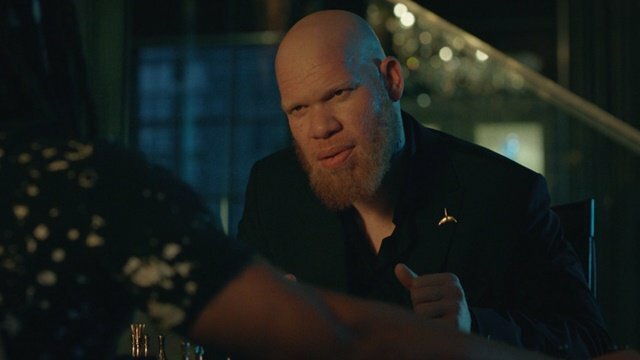 Hopefully that comes sooner than later, because Tobias Whale has a new plan that goes far beyond contract killing and the drug trade. After reprimanding Khalil for his inaction during Syonide’s death, Whale reveals his new criminal path: dealing metahumans as weapons. His first steps include killing an accomplice to the murder of Jefferson’s father and a Freeland PD detective after procuring unknown items from the dirty cop. Khalil also attempts to navigate the tightrope between his past and present lives. He pays Jennifer a surprise visit, during which he explains his crisis and that Tobias will kill him if he doesn’t follow orders. Jennifer doesn’t want to hear it, but he powers mirror her passion as her eyes glow orange when Khalil takes her hand. She quickly hides her powers from him and tells a dejected Khalil to leave. The “Body Bag Boy,” Issa Williams resurfaces and is put in the care of Lynn by ASA agent Odell. Lynn promises to determine what is happening to him both for his own well-being and to better treat the other affected pod-housed youths. The opportunity to study Issa is even more advantageous following the escape of Wendy, a metahuman with aerokinesis powers. 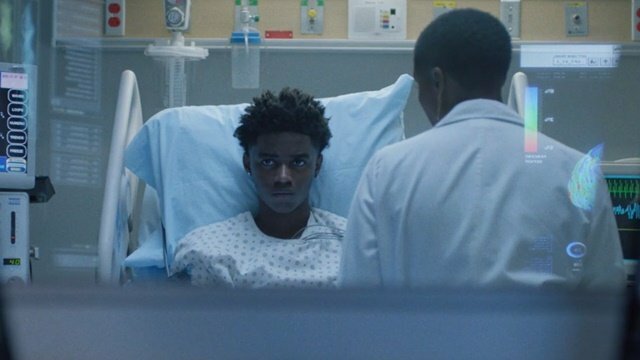 Issa’s ability to force the truth from others manifests during a visit from his sister, forcing her to express her fear and disgust with him. Lynn invites Issa to dinner with the Pierce family to ease him, but Issa’s power forces the Pierces to voice their frustrations with one another. When Issa explains his understanding of his powers, the family clears the room for fear of divulging any sensitive information. Thankfully, Jennifer comforts him on the roof and helps him discover that eye contact is what triggers his powers. Lynn reveals to Issa that his cells are destabilizing due to the effects of green light. The news leaves Issa with two choices: be preserved in a pod while a cure is researched or continue living with a terminal diagnosis. He ultimately chooses to live and reunites with his sister. The decision proves advantageous for Lynn, as she can now study Issa in his natural environment. While not a heavy focus, Jefferson’s struggle to preserve his pride as the school board forces his hand remained the show’s most personal thread. With his resignation accepted by the school board, Napier returns to get assurance from Jefferson that he will fully support Garfield’s new principal, Mike Lowry, even though he is white. Jefferson’s frustrations boil over as he points out the disconnect in having a white principal that cannot relate to Garfield predominantly black student population. Napier understands, but reinforces Pierce’s need to tow the company line if he wants to preserve a future for the school. Jefferson breaks the news to a group of parents and the student body separately, with both groups expressing confusion and frustration. Jefferson informs the students that he will stay on as a teacher and affirms his commitment to the student body despite the loss of his position. As Pierce leaves the assembly, the students lead him in the his personal mantra, pointing to renewed hope that a smiling Jefferson will take control of his future despite personal and professional setbacks. 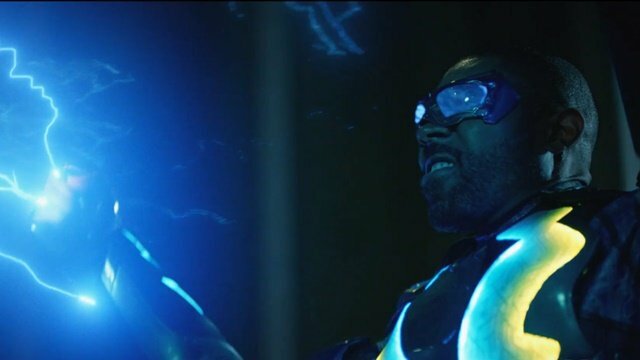 What did you think about Black Lightning season 2 episode 2? Let us know in the comment section below!